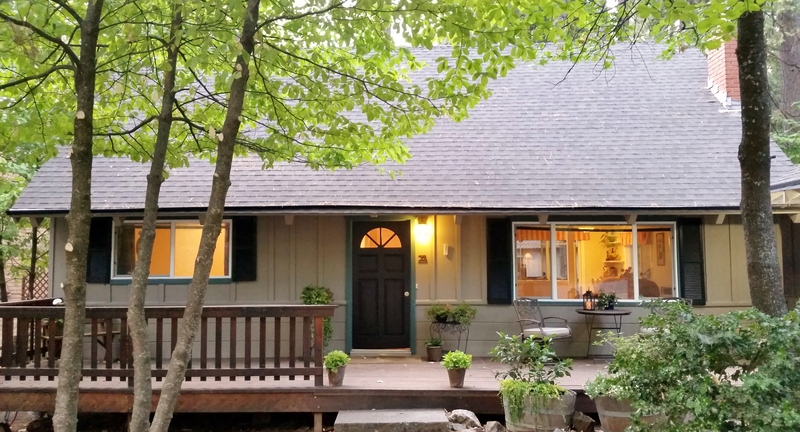 Sold a Single Family home in 2016 for approximately $175K in Twain Harte, CA. 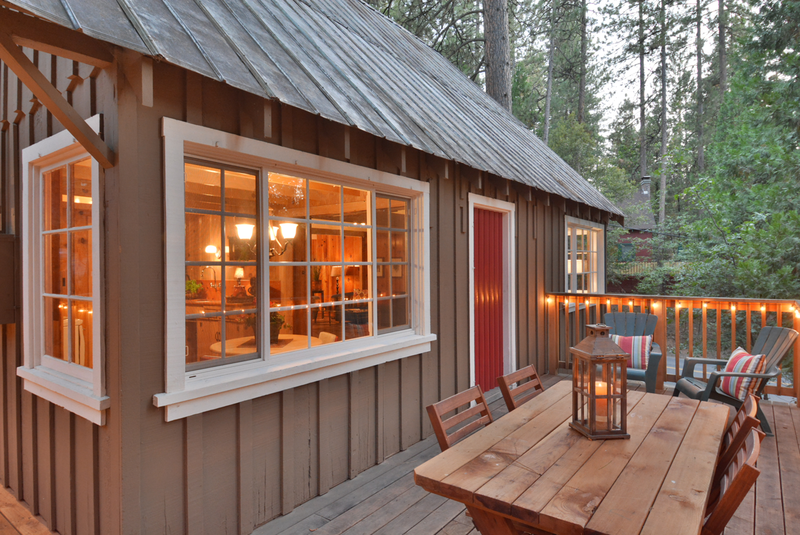 I contacted Jenny to list our Twain Harte cabin after looking at high realtor sales and reviews on Zillow. She did a terrific job. She meet me at the cabin, gave suggestions on prepping it for sale, gave creative options for getting it listed as quickly as possible to take advantage of summer visitors, had a list of reasonable contractors do various jobs to spiff it up after being used as a rental. She took charge in getting bids and arranging repairs since I had to leave the area to go back to my regular home. She staged, creatively promoted, and did a great job of vetting the different offers that were submitted. She was proactive in her suggestions during negotiations and helped us get the best price possible. I highly recommend her! 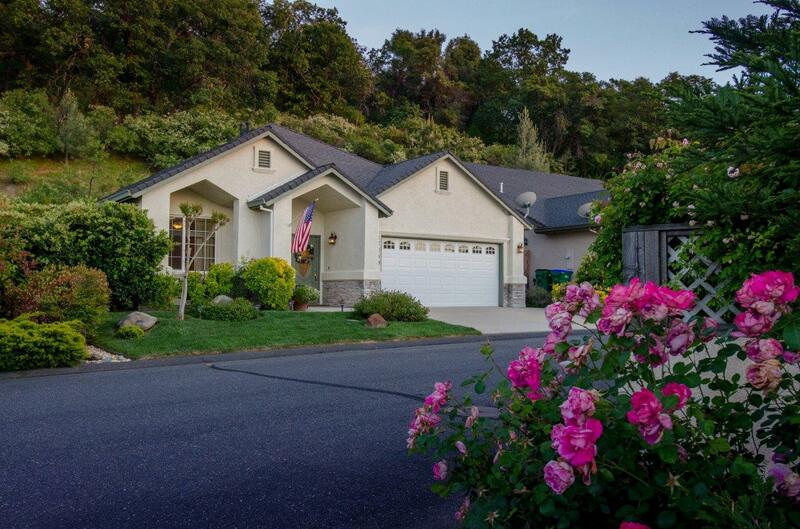 Sold a Single Family home in 2016 for approximately $725K in Dublin, CA. It’s a pleasure to work with Jenny. We’ve known her for more than 10 years. First she helped us with property management and now she is helping us sell our home in California. We live in Arkansas. Jenny is willing to talk to us first thing in the morning -our time!- and is always very responsive. She gives us that peace of mind that you need when selling a house, especially considering we are more than 1500 miles away. I highly recommend Jenny! 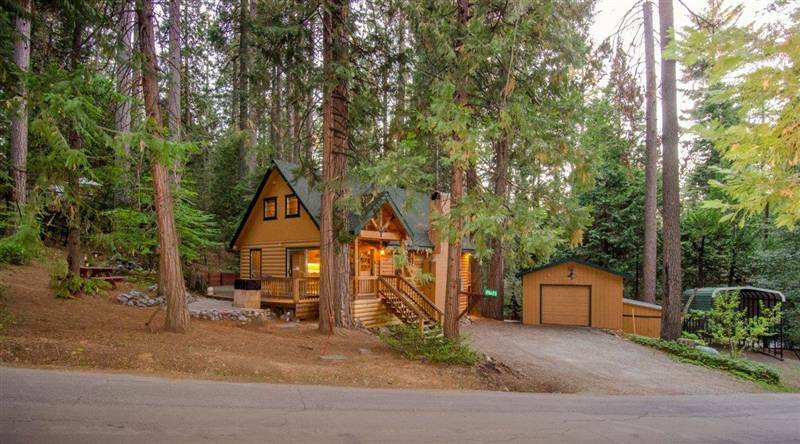 Sold a Single Family home in 2016 for approximately $325K in Mi Wuk Village, CA. Excellent knowledge of ever changing market. Helped navigate us through entire process from remodel choices and design ideas, she was there every step of the way and went beyond even when we were not clients yet. We definitely had some hurdles to overcome but in the end got what we were hoping for. Overall was a very positive experience. Jenny is easy to talk to and a pleasure to work with. Appreciate her attention to staging details. 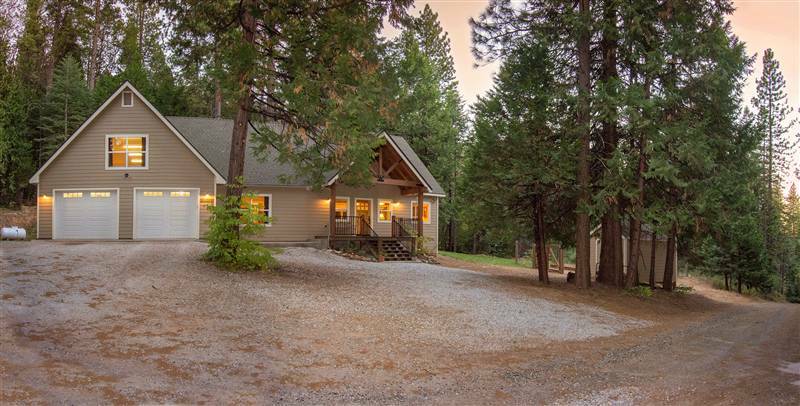 Sold a Single Family home in 2016 in Twain Harte, CA. 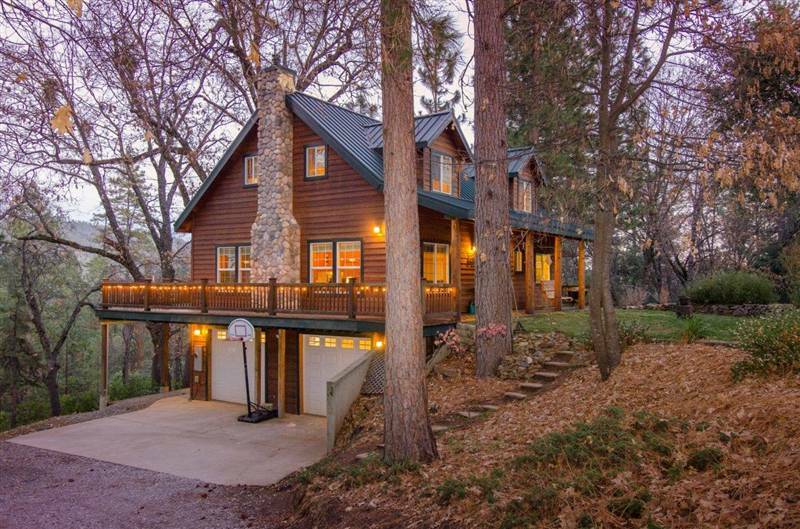 Found very effective Realtor, one of the best if not the best in Tuolumne County. Saw Jenny’s signs around town and starting inquiring my friends at church and around the community if they had worked with Jenny. Everyone I spoke with, spoke about Jenny with high regard as a Realtor and a high character person. So listing my house with Jenny was a no brainer. Here are some general assessments I have after working with Jenny. A) General Expertise/Knowledge- I can’t recall any questions I’ve asked Jenny which she did not have answers too. B) Specific Knowledge- Jenny and her team know the market where my home is located better than anyone of have met and I have lived her 11 years. Amazing. 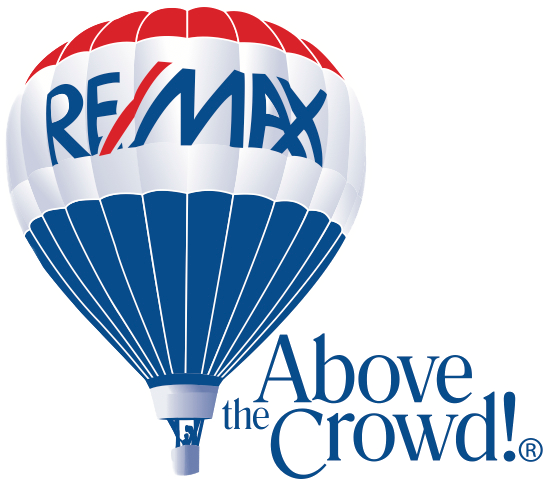 C) Industry Best Practices- Jenny goes above and beyond 99.9% of all other Realtors in this area. She and her team led me down a path to bring my home up to selling standards, so people would come look at it. She and her team organized inspections for me. Her team coordinated all home improvements from A to Z, so that I did not have to worry about this. Her decorating ideals have been super helpful. D) “Your Realtor is amazing. If I were selling my home I would use her.” Every friend and neighbor who walks through my home now cannot believe the improvements and “decorating changes” Jenny and her team have made to my home. E) Timely communication – Jenny has many clients; yet, she responded to my texts, emails and phone calls in a very timely manner. This effective communication makes selling my home a breeze. Thank you Jenny! 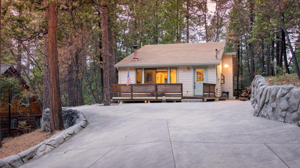 Sold a Single Family home in 2016 for approximately $250K in Twain Harte, CA. Thanks Jenny ! A great experience from start to finish ! The house was listed, expertly staged and sold in a very short period of time. Jenny made our life easy by handling negations and making all the right suggestions. couldn’t ask for a better agent. 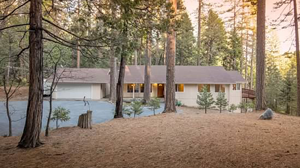 Sold a Single Family home in 2016 for approximately $250K in Mi Wuk Village, CA. We used Jenny Broxham to sell our cabin in Mi Wuk Village– She was very knowledgeable with the market conditions and helpful at every level. She is definitley the realtor to have in the Twain Harte area. I would highly recommend her if you are in the market to sell or buy! We used Jenny Broxham to sell our cabin in Mi Wuk Village– She was very knowledgeable with the market conditions and helpful at every level. She is definitely the realtor to have in the Twain Harte area. I would highly recommend her if you are in the market to sell or buy! 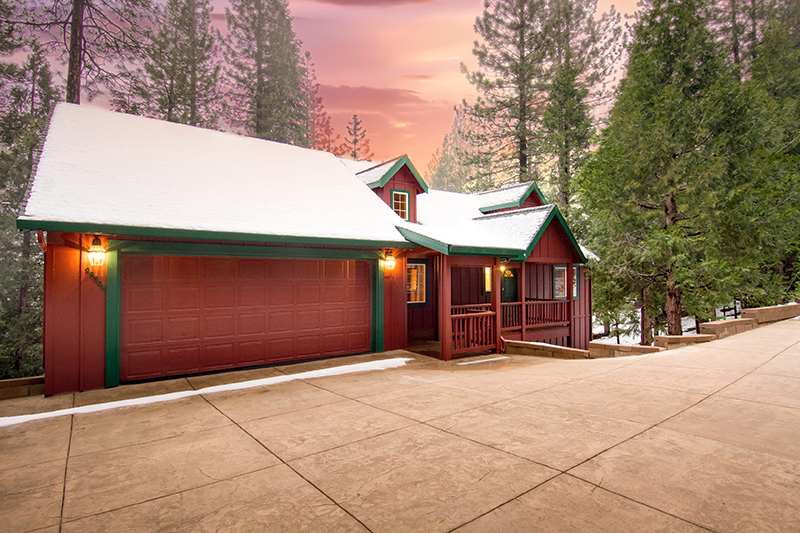 Sold a Single Family home in 2015 for approximately $375K in Twain Harte, CA. I rarely give anyone 5 stars. Jenny is amazing. Her marketing, communication and negotiating skills are the best that I have seen in my 30+ years of doing real estate transactions. 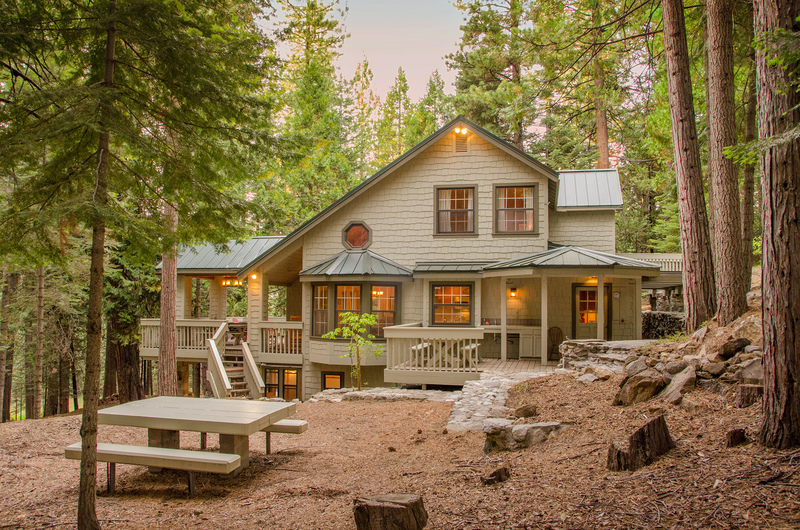 Bought a home in 2015 for approximately $550K in Tuolumne, CA. 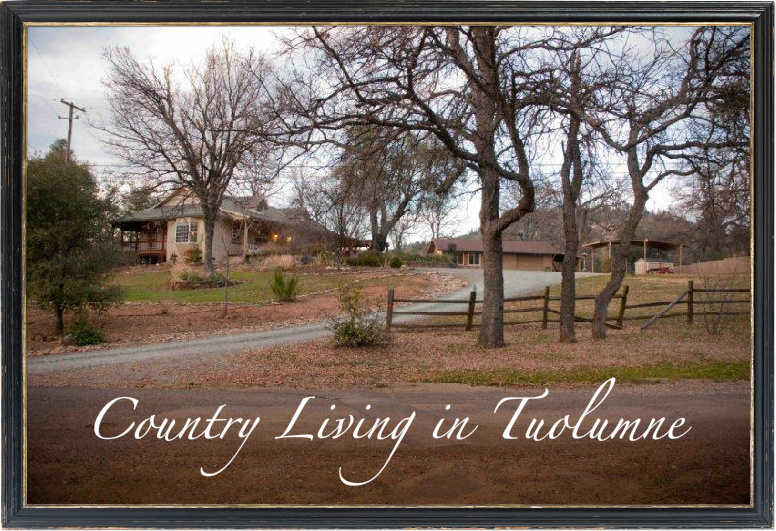 Last summer my wife and decided to relocate from our San Francisco East Bay home to Tuolumne County. We were fortunate to meet Jenny who represented us in our recent purchase of a fabulous property. Jenny is a highly professional and experienced realtor who will always have your best interest in mind. Her comfortable and friendly demeanor make her a great fit for any buyer or seller who seeks a professional agent and who also wants a pleasant and positive experience (who wouldn’t, right?). Jenny understands the local market and her Bay Area experience makes her a great fit for people like my wife and I who seek relocation from Suburban areas. Jenny took great care to understands our needs and consistently presented properties that both met our needs and challenged our thinking. 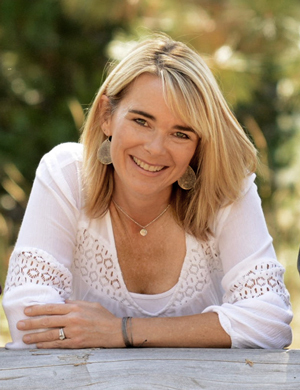 Jenny demonstrated a deep understanding of real estate and all the moving parts of buying or selling a house such as negotiation, inspections, escrow, and related administrative steps of each. Buying or selling a home can be an emotional and stressful experience. Throughout our process Jenny was always sensitive to our needs while keeping things objective and productive. I can, without reservation, recommend Jenny for any buyer or seller seeking a real estate professional to represent them. 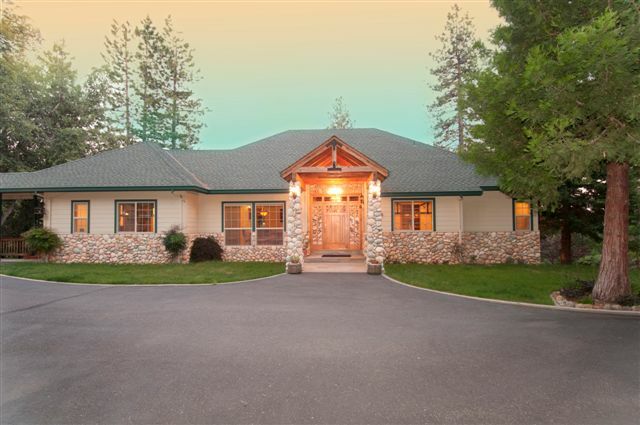 Bought a Miscellaneous home in 2015 for approximately $550K in Tuolumne, CA. Bought a Single Family home in 2015 for approximately $750K in Strawberry, CA. Not that I recommend anyone take as long as we did, but Jenny worked with us for two years looking for just the right vacation home for us. She didn’t lose interest and never gave up. She was responsive and made herself available to visit properties based on our schedule. She found the perfect place for us and worked the process on a daily basis to get through the inevitable complexities that arise. Now that the property has closed and we have taken possession, she is still following up to make sure that we are satisfied and that everything is working for us. She was professional, responsive, timely and a pleasure to work with. My wife and I highly recommend her and will work with her again if the need ever arises. 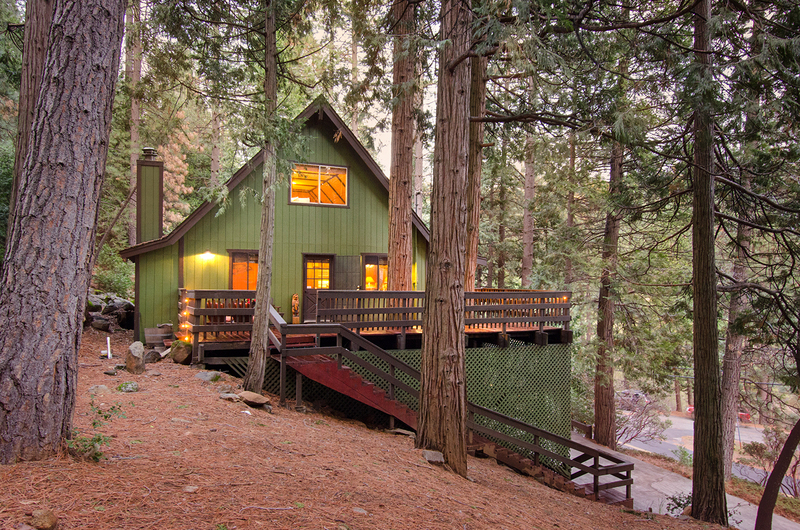 Bought a Single Family home in 2015 for approximately $275K in Mi Wuk Village, CA. Four months ago, undue events in my personal life necessitated the need for me to find a new home. I was completely on my own and all I knew for sure was that I wanted was to move up to the Sierra’s. That was the easy part. The true challenge was who to contact? Who could help me through this process, while understanding both the immediacy of my needs, as well as my desire to embrace a new, full-time life in the mountains? All the while, not taking advantage of my circumstances and just selling me, a place. I was not looking for a house, rather I was looking for ~ my home. While reviewing the bio’s of the real estate agents in the area, I combined my professional judgment with good old-fashioned intuition and was thoroughly blessed to have found Jenny Broxham. I went into this process completely blind and Jenny provided the vision. It was clear from minute one that she was, indeed, helping me find my new home. Her attention to detail was instantaneously self-revealing. 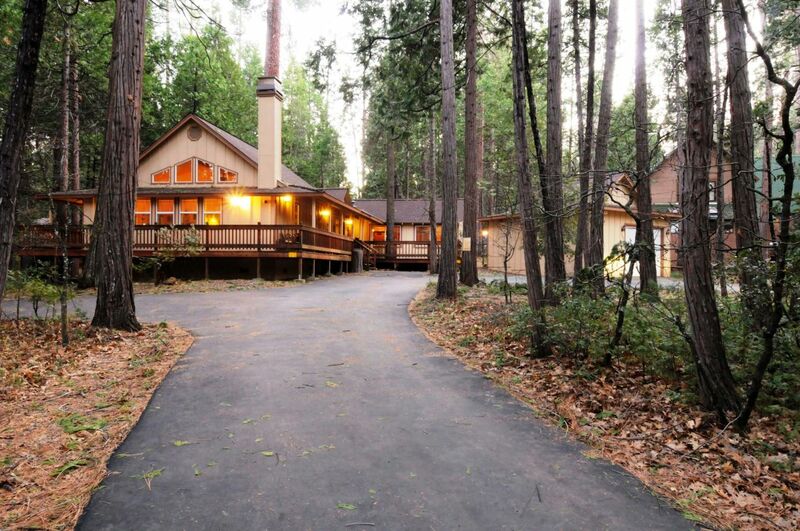 Today, I am blessed to be living in a beautiful pine enshrouded home on a quite Cul de sac in Mi Wuk Village. Close enough to, yet far enough away from the ‘beaten path.’ Jenny has also helped me assimilate to the area, and is always there when questions arise. I could not have asked for better, because there is none… Thank you Jenny, you have helped this this man, not only secure his footsteps for tomorrow, but did so in such a beautiful environment that previously, I could only have dreamed of. Bought a home in 2015 in CA. Jenny was fantastic to work with for our purchase. She knows the area very well and has all the right contacts. There were a few hiccups with the contingencies related to work that needed to be done, but she helped coordinate everything and made the process so much easier. She also has so much integrity which is not always there with agents. I would recommend Jenny wholeheartedly whether you are buying or selling. 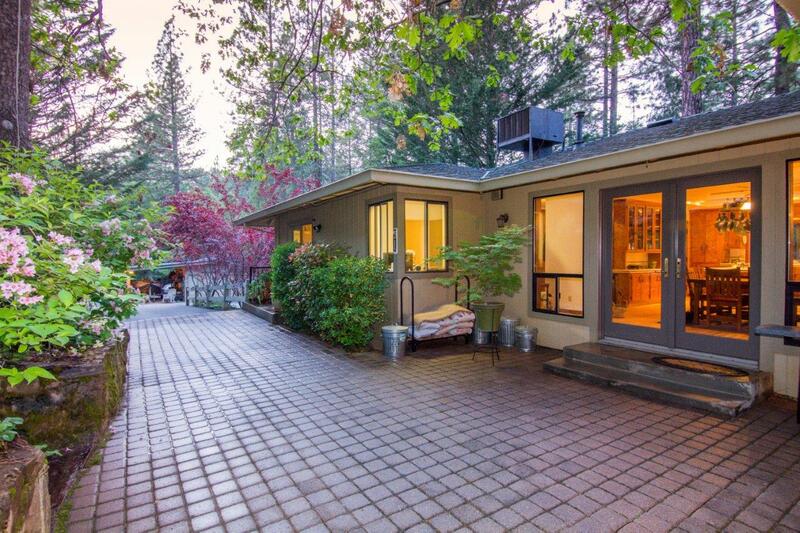 Sold a Single Family home in 2014 for approximately $575K in Long Barn, CA. Ms. Broxham was recommended to me by a friend and master builder in the Toulumne County area, suggesting that she was assertive, honest, professional and innovative. My experience turned out to reveal that Ms. Broxham was all these things … and more. First, she employed a professional photographer and stage the house with a series of photographs that were posted on a professionally designed webpage showcasing the property. The photographs were stunning. Second, she presented (accurately) the property as a “Immaculate Private Retreat for sale and not just a “home for sale”. Third, as with any home that is 30 years old there were some minor repair issues that were identified and she was able to mitigate some of these problems to both mine and the buyers satisfaction in a very short period of time that was a win-win for both parties. 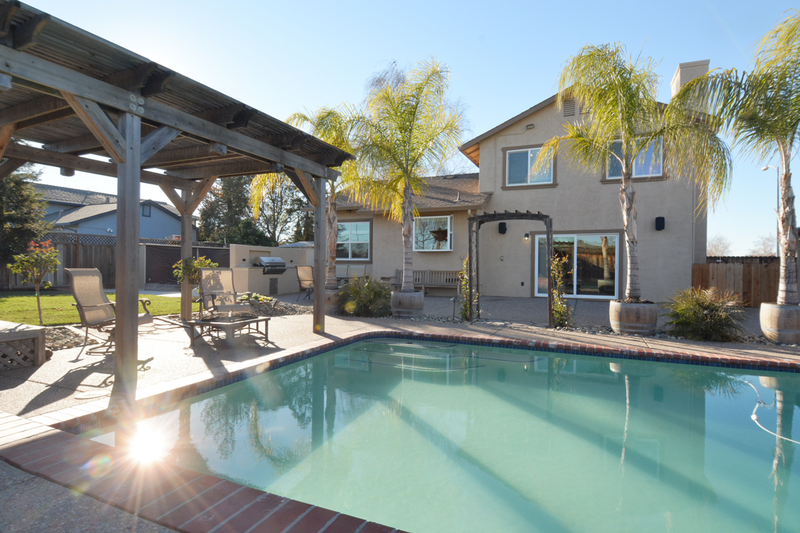 In short, when the property was posted on her webpage we had three serious buyers in three days, an excepted offer in one day with a 30 day escrow. Lastly, selling property can be very stressful and Ms. Broxham held my hand through the whole process, she was very competent, honest, professional, supportive, and exceeded all my expectations. Thanks Jenny, your the best! 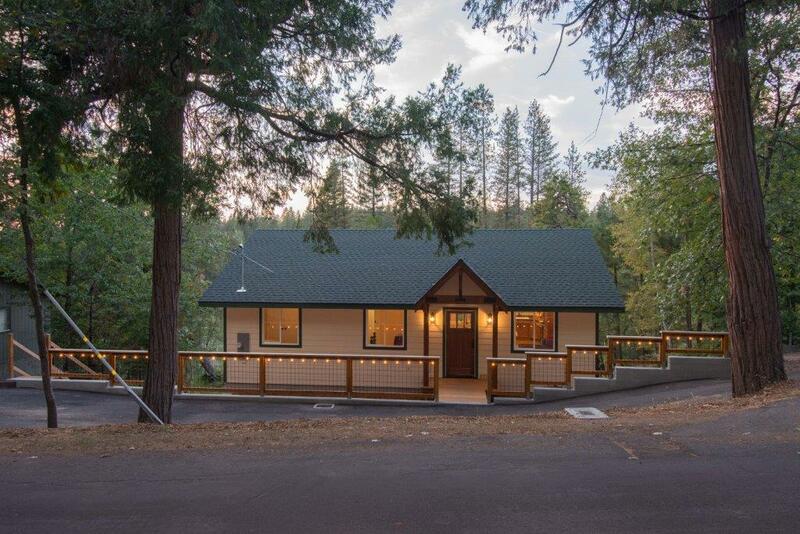 Bought a Single Family home in 2014 for approximately $475K in Twain Harte, CA. Let me start off by saying Jenny is not your typical real estate agent. She is extremely professional, energetic, knowledgeable, reliable and a pleasure to get to know on a personal level. Upon meeting Jenny for the first time her love of real estate, staging and design was very apparent. Jenny works extremely well with other real estate professionals and since she lives in the area she can recommend painters, window washers, cabinetry work, electricians, etc. She helped my husband and I find our perfect mountain retreat. Jenny worked with us through a few challenges such as a planned 3 week European vacation, my husband having surgery all during the closing of escrow. Jenny never dropped the ball and was always a phone call away; she even was there when we couldn’t be when the appliances were delivered. I would not hesitate to use Jenny as our realtor again and I would highly recommend Jenny to any of our family and/or friends. 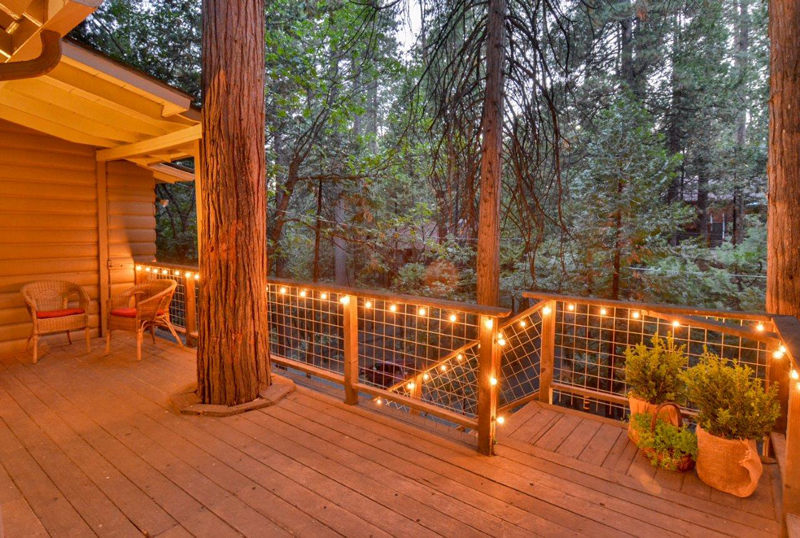 Sold a home in 2014 in Tall Timber Camp, Twain Harte, CA 95346. We interviewed several realtors before choosing Jenny. She came prepared with ideas for marketing our unique property. She understood who the buyers were and how to market to them. We had multiple offers within a short amount of time. She communicates extremely well and the process went very smooth. 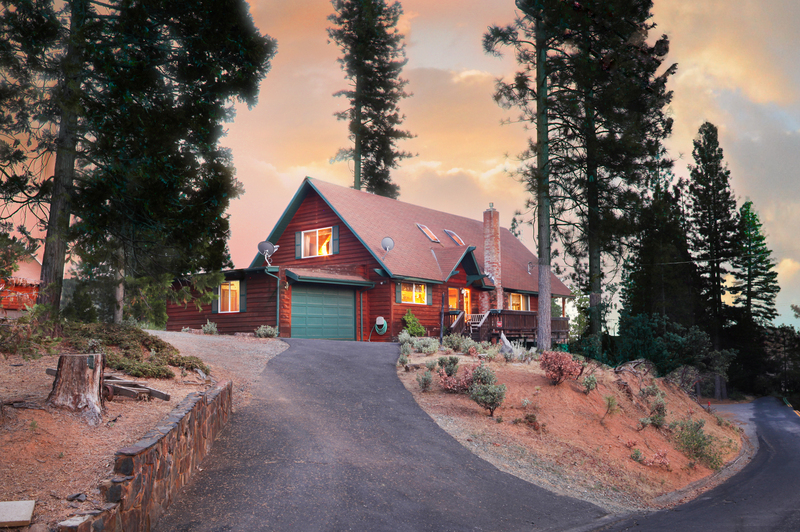 Sold a Single Family home in 2014 for approximately $675K in Twain Harte, CA. This was our first experience working with Jenny, however we were very familiar with her work. Several of our friends have retained her service and like us, were extremely impressed with her presentation, knowledge, marketing resources and dedication. Our home sold in only 7 days, on the first showing. Our friends had similar experiences, with Jenny selling their homes within a couple of weeks. In one case, one set of friends even sold for more than asking price. 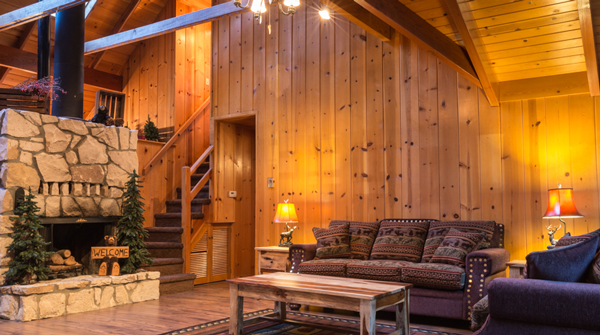 My wife and I have built and sold numerous homes and properties over the years in California, Colorado and Idaho. 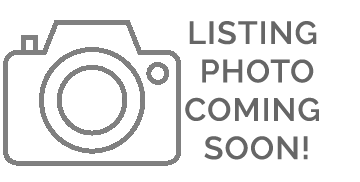 Naturally, we have worked with a number of real estate agents. In fact, I was a licensed agent in Colorado for a brief time in the late 90’s. Jenny is and has been, by all measures, the most enjoyable and talented agent we have ever had the extreme pleasure of working with. Her “top shelf” and personal approach to selling your home, or representing you as a buyer, sets the bar for her competitors. As prove in point, my wife and I have observed a number of her contemporaries emulating her marketing techniques. Indeed, it is surely a sign of flattery at minimum and more likely a recognition of her successful and copious sales history. Our only regret is that we will be moving out of state and won’t have Jenny in our corner for our next property purchase! 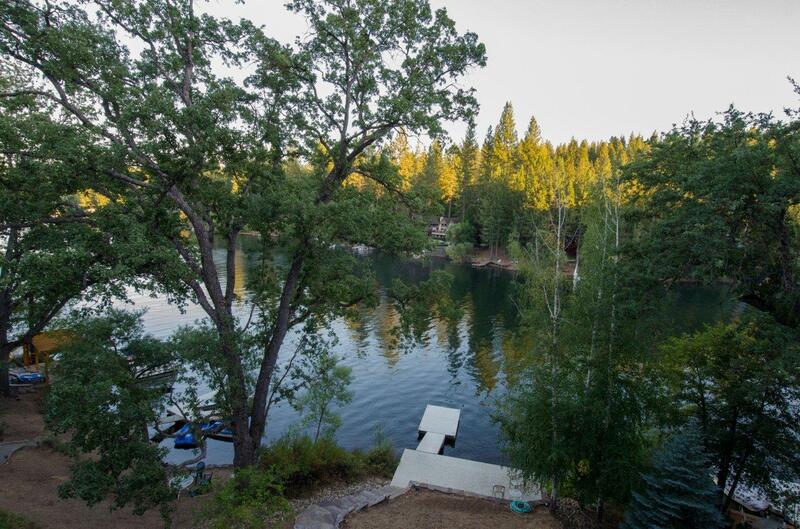 Sold a Single Family home in 2013 in Sonora, CA. I had to sell my mother’s home in Sonora when she died. I live in the SF Bay area. Because of her contacts in both locations, Jenny was able to facilitate the process across the miles. She was also personally sensitive to the emotional aspects of the transaction and especially talented at staging and marketing. 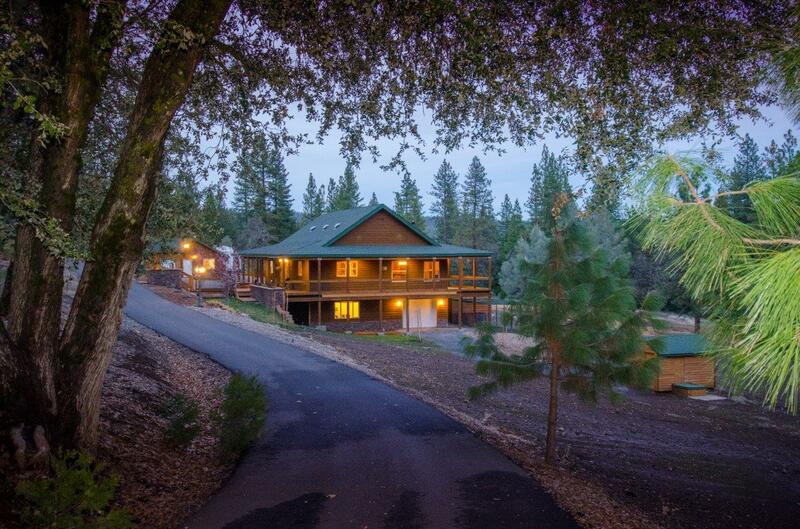 Sold a Single Family home in 2013 in Tuolumne, CA. Last year we had the unfortunate circumstance of having to short sale our home. Our lender wouldn’t work with us and we were sad and frustrated at the fact that we had no other choice. Jenny ended up making the experience a positive one. She is extremely knowledgeable, friendly, and professional. She knows just how to stage a house to make it look amazing, she is patient when her clients (me) have meltdowns, has great advice, and is fun to work with! I can’t say enough great things about her and I would HIGHLY recommend her! 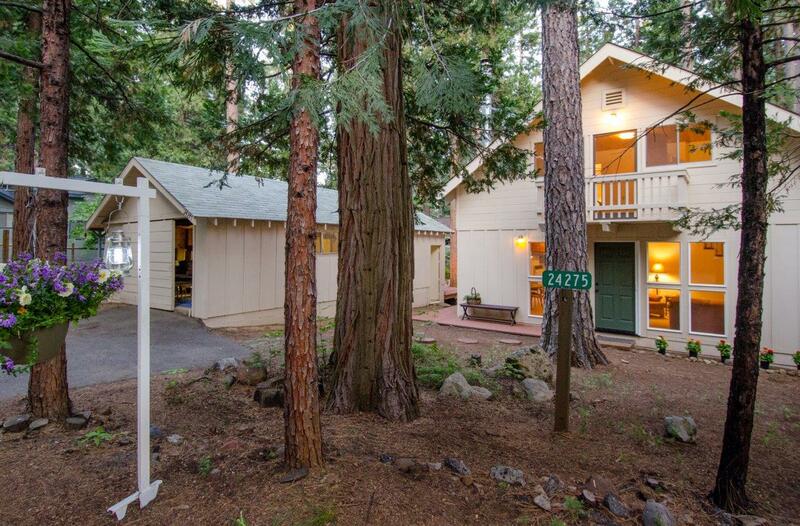 Bought a Single Family home in 2013 in Twain Harte, CA. We are very happy with Jenny! She was on our side when we needed it most. Having Jenny work for us made the entire process easier. She is very nice, responsive, and negotiated an excellent price for our first home. Thank you Jenny! 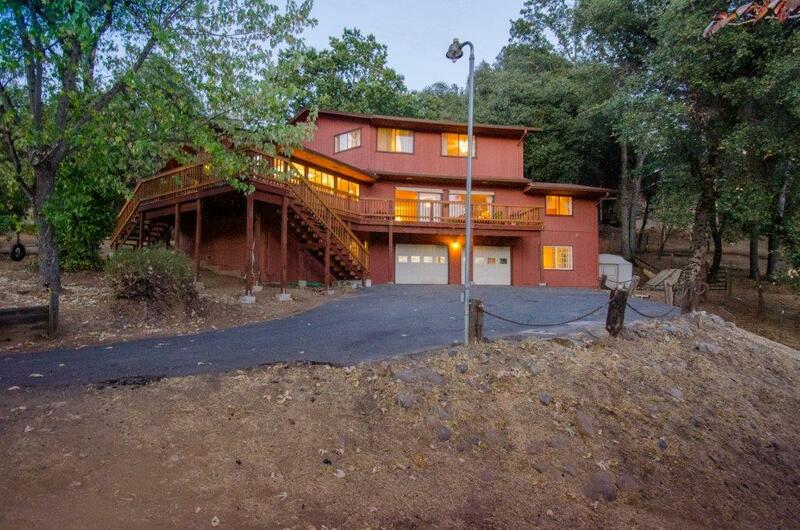 Bought a Single Family home in 2013 in Orinda, CA. Bought a Single Family home in 2013 in Livermore, CA. Jenny is very knowledgeable about the real estate market. She helped us to find a wonderful home in a wonderful neighborhood while keeping us within the budget we asked for. It was a pleasure working with her and she will be my agent for all future home sales and purchases. We are currently working with Jenny to sell our home. It has been a wonderful experience so far. Jenny certainly knows how to market and stage a home. Her communication with us has been responsive, honest, and informative. I highly recommend her even though we are still in the process of selling.